Business executives will surely love this. 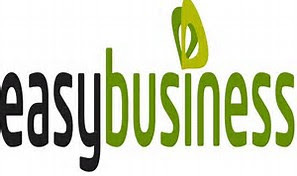 The Etisalat Easy Business is the tariff specifically targeted at business owners to help them manage their businesses and their staff. This is especially useful for those of them using a lot of data in their business. It gives a share wallet, which allows users to share data among their clients. Easybusiness 2.0 tariff has both voice and data bundles that offer the subscribers the flexibility and opportunity to customise their plans. Those on this plan will be able to select from a list of different add-on services that are presently existing on the Etisalat network. • Staff 1000 XS voice package which gives 500 CUG minutes for calls within call user group (CUG) and 55 national minutes for others outside the group. • You will get an extra cost saving tariff within the bundle. 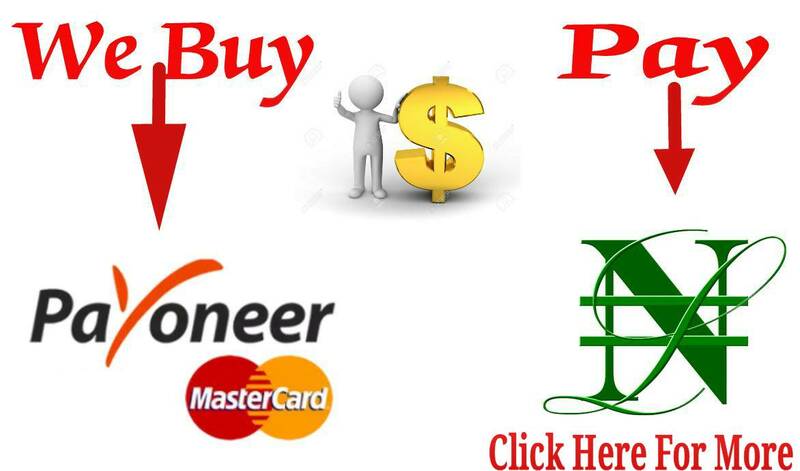 • You are also going to enjoy free add-ons in form of 5 business tips, 20 SMS, zero-rated access to SME arena website. • You will have the chance of bundle customisation with add-on solutions like the insurance plan, CUG, chat pack, and international call bundle among others. If you’re really in big business with staff to monitor, I think this plan may suit your business needs. Business executives do well to consider this offer from Etisalat by dialling any of those codes that fit in your business needs.